How much does a BESS certificate cost and what do we require? Much the same as BASIX, BESS is assessed through the use of a comprehensive online assessment tool, the use of thermal modelling rates the energy efficiency and overall consumption of a proposed dwelling. Through the use of a comprehensive list of performance criteria those being management, energy, water, storm water, IEQ, transport, waste, urban ecology and innovation, proposed dwellings must meet certain deemed to satisfy provisions to be approved during the DA stage, therefore to assess you project we require a detailed set of plans, a window and door schedule as well as a detailed list of building materials specifying desired insulation. 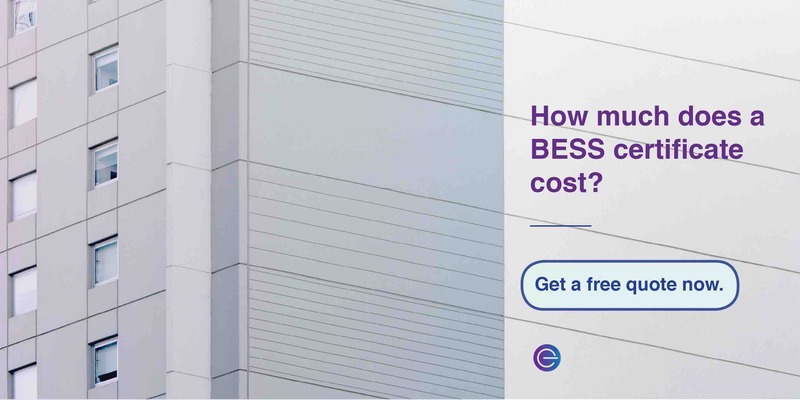 The cost for BESS certification through a private certifier depends on the size and complexity of the project, depending on the amount of time that is required to fully model and assess the building, there are also certification fees as outlined by the BESS certification board. Therefore, to get an obligation free quote for your project please call us.